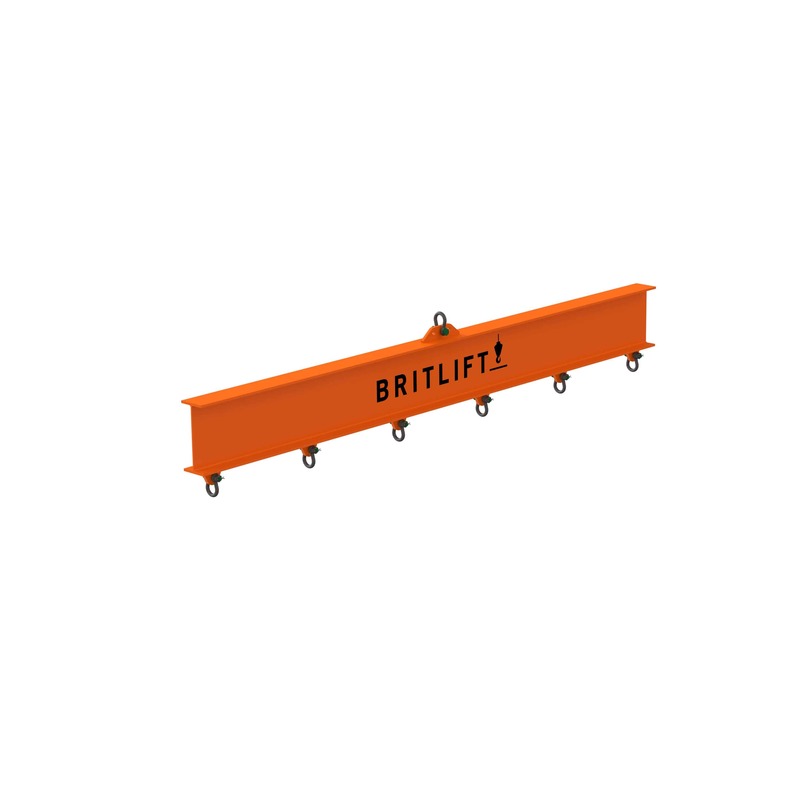 Britlift design and manufacture lifting beams to suit a range of applications from as light as 100kg to in excess of 100 tonnes! Often used for low headroom lifts. Can be manufactured in many different styles including standard adjustable, sliding, castellated, counterweight and more. Suited to lifts where more than two bottom pick points/lifting points are required. Can be designed to connect directly to the crane hook if requested.